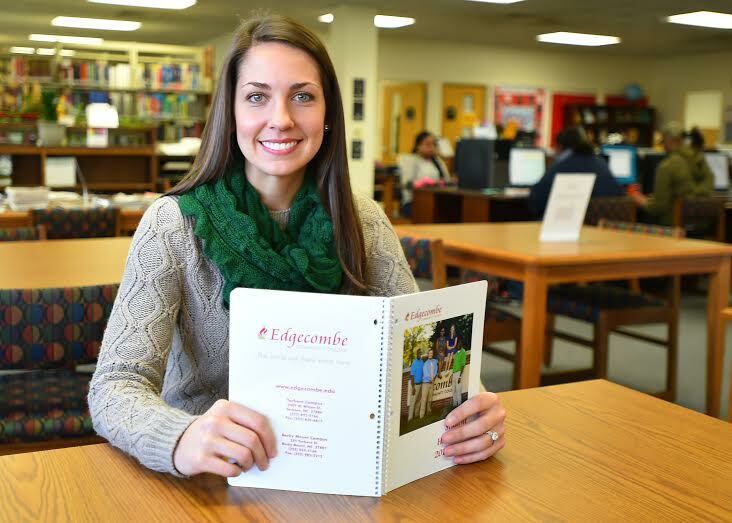 I am a senior Medical Assisting student at Edgecombe Community College. My program began fall 2014, and I graduate this May 2016. Throughout my program, I have maintained a 4.0 GPA. I have taken away so many experiences that will forever benefit my personal life and career. Since 2014, I have extended my career network, gained skills through hands-on activities in classes and clinical hours, and added value to myself for my employer. On this side of my journey with ECC, I now fully understand the proposed value with all of its educational programs. I am now prepared to return this proposed value to any community in which I work. I feel that I have not only gained invaluable experiences and skill sets, but will soon be walking away from a new family. The family feel that is present in the ECC environment stood out to me. In completing my program, I always had prompt, helpful responses from the faculty. These values that are present in the ECC programs are responsible for my success and great experience. Going forward; I will forever credit my ECC experience with preparing me for any challenges that transpire.